More than a decade ago Government made announcements regarding development of Hulhumale’ and Laamu atoll. 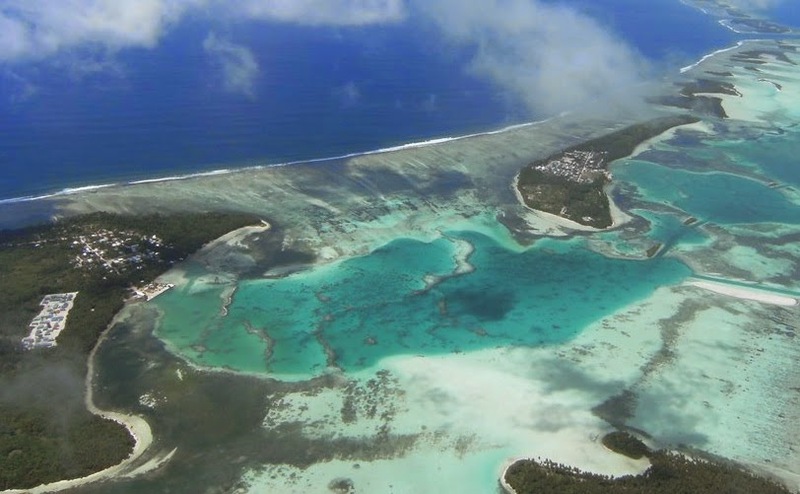 At that time Hulhumale is yet to be formed by land reclamation while Laam atoll has more than 600 hectors of readily available land to offer, without spending a single cent. Since the projects are similar in nature, one would expect similar approaches towards its implementation. However here’s how it went…..
Monetary commitment: Committing 30 million dollar or 384 million rufiyaa to land reclamation alone. By 2007 government was getting ready to arrange funding of 700 million dollars (8 billion ruffiya for the 2nd phase of the project!! Availability of basic services as in Male’: transport, piped water, sanitation, electricity, …. Facilitating commercial use of land to create jobs and a vibrant economy: leasing plots for commercial activities, real estate…. Result: by 2008 government declared that Hulhumale’ is the only island developed to modern standards but there is still more to do…..!!!! Surprisingly (are we really surprised?) commitment and action to implement Laam atoll project went…urr…like this…. Facilitating commercial use of land to create jobs and a vibrant economy: is there any? Some other notable mentions include development planning for Haa Alif, Seenu, Gaaf Dhaal and many more atolls…digging all that will make one depressed….so I stop from here. Like most countries in the region, Maldives gained independence in the 60s. Ever since then* the people of islands have been begging the government for meaningful development that is on par with other newly independent countries like India, Malaysia…. However little changed except for the capital island…. It’s time the rest of islands stop begging central government and get the right to develop their own land based on their dreams and aspirations. *..Before that most islands are self sufficient and import, export goods on their own, independently of central government, but pays a tax or vaaaru. The more they have to beg, the mire dependent and disempowered they become. The more deprived they are, the. Ire votes the govt in power gets.